The English Joinery Company is a family run business based in Wiltshire with two generations making up part of the team. 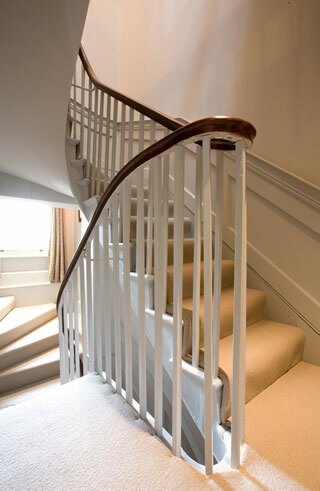 Using our 20 years experience we are able to design fabricate and fit all forms of joinery within contemporary and traditional houses, meeting National Trust and English Heritage standards. We use unsorted grade softwood timber which minimises any movement and kiln dried hardwood to maintain a high standard finish. Whether you are an Architect, Interior Designer or Contractor, The English Joinery Company can support you during your project, offering a personalised service. As individual clients who manage their own build, we provide reliable, professional and experienced advice.